Will Smith, the American actor seems to be enjoying his annual trip to India. Last year, the actor visited to promote his Netflix film, Bright and in 2016, he was invited to a party by friends Akshay Kumar and Twinkle Khanna. This year, the actor is here for more than just Bollywood. It began alongside two of the biggest names in Bollywood, Ranveer Singh and Karan Johar who welcomed him with (if these pictures are any proof) a whole lotta love! Karan Johar's signature pout is still intact, what Barney Stinson sorcery is this! 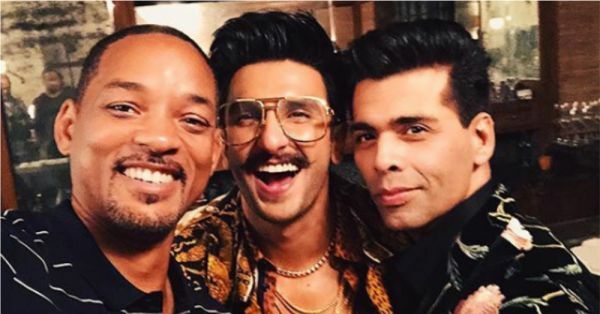 Prior to meeting Will Smith, Ranveer, and Karan were shooting for an episode for the latest season of Koffee With Karan, alongside Akshay Kumar. But sadly, the Khiladi cannot be spotted in these pictures. Will shared these pictures with the caption "Learning the ropes of Bollywood from two of the best in the game!" Ranveer Singh, on the other hand, shared a more casual post on Instagram calling Will Smith a legend with the caption, "Behold the Big Williest!" What followed this rendezvous with Karan Johar left Will Smith's fans surprised! Will Smith seems to be a part of Student Of The Year 2's title track and the pictures already have us excited. Will Smith shared this picture with the caption, "On Set in Bollywood!! Shout out to the Cast & Crew of Student of the Year 2. Thanx for Letting Me Play." 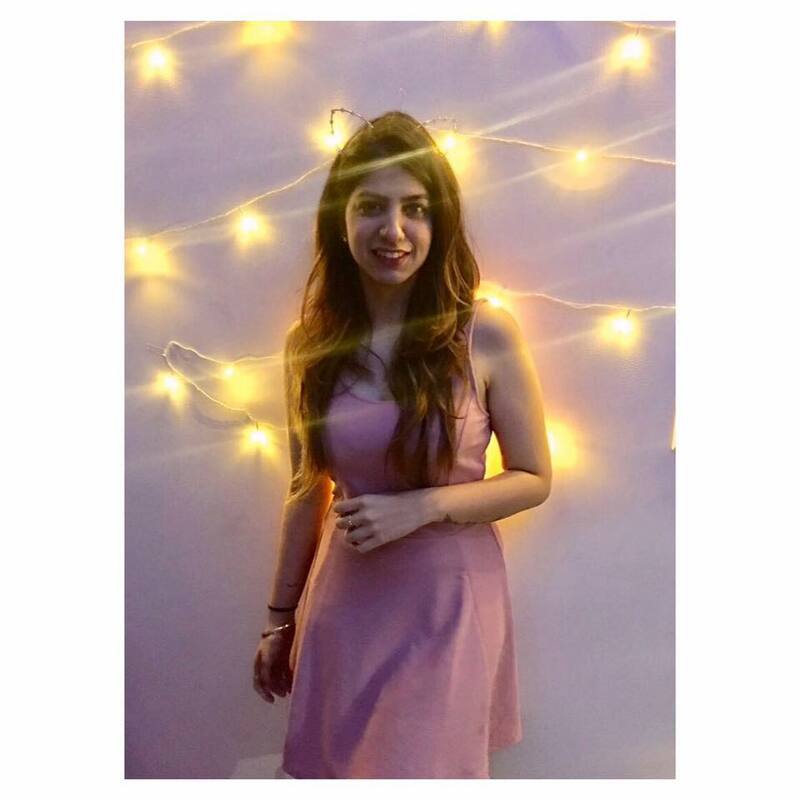 The actor can be seen dancing with the leads of the movie including Tiger Shroff, Ananya Pandey, Tara Sutaria and Aditya Seal. The Actor Can Be Seen Setting The Stage On Fire! Tiger Shroff shared a selfie with the Hollywood star with the caption, "Sharing the stage with one of the greatest entertainers in the world! The pleasure was all ours sir!" But it wasn't all work for Will Smith. The actor got around to doing quite a lot of touristy stuff around the country, which included riding an auto around Mumbai, Haridwar darshan and visiting the Taj Mahal! Will Smith will next be seen in Gemini Man, a movie about an elite assassin who is being stalked by a younger operative. However, his much-awaited role seems to be that of Genie! The actor will be seen playing the big blue man in Guy Ritchie's next film, Aladdin. He unveiled the first poster of the film on his Instagram account today, captioning it, "LEMME OUT!! 🧞 Can’t wait for y’all to see Me BLUE! :-)"
We're so excited to see what more he has in store!